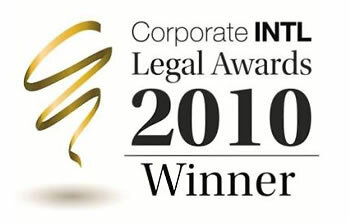 KYB is a Turkish law firm located in central Istanbul focused on business law. Our clients range from multinational corporations, banks and financial institutions, investments funds and real estate investors to domestic manufacturing concerns. Our multilingual attorneys are established and have extensive experience in their specialist fields. KYB renders high quality legal services to diverse commercial concerns with efficiency, precision and integrity. Being part of our team entails a demanding and challenging working environment with a view to provide our clients with world-class legal assistance in the most efficient and accurate manner.